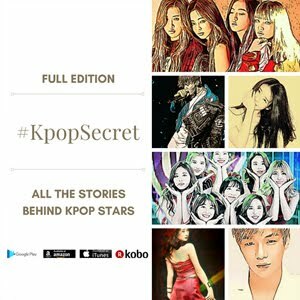 How to be a Kpop Star: Do You Want to Be Like Girls' Generation? Are you fan of Girls' Generation? Yes, the girls are so pretty that they look like perfect dolls! “How can I be a K-Pop star?" One of the most asked questions since I began work as a entertainment journalist. Do you want to be like Girls' Generation? Do you want to be like Super Junior? All the potential singers dream of being super stars. 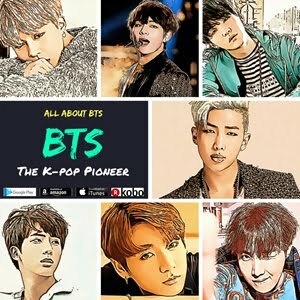 Actually there are some ways to be a K-Pop star. Let's start with the application step. The most common way to start off on a long journey to be a K-Pop star is having an audition of numerous K-Pop agencies. The agencies usually have year-round audition programs, and always pay attention to discovering a talented people. (including foreigners) You can put in an application by e-mail. Attaching a video file that shows yourself singing or dancing can be a good way to appeal to the agency. You can also apply to TV audition programs such as Mnet's 'Super Star K' or SBS' 'Kpop Star'. In recent years, TV audition programs have been so popular in Korea. Even if you drop out of the audition, you would get an opportunity to show off your talent in front of everyone involved in K-Pop industry. The third way of applying to K-Pop agencies is to be cast while walking on the street. Yes, it's up to the agencies, not you. Chances are slim but hey it's worth a shot if you have natural good looks. So simple to be a K-Pop star? Haha, yes, I know it isn't. Application is just a first step. You have to pass an audition winning over a lot of competitors. 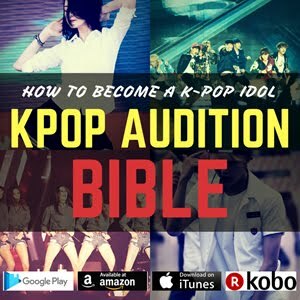 Here's a tip to pass an K-Pop audition. Of course, singing and dancing skills are fundamental requirements to be a K-Pop star. However, It's not enough. There are too many people who sing and dance well. Remember these two words. 'Scarcity' and 'Attraction'. You have to get something different from your competitors. This is 'Scarcity'. It can be your voice or appearance. Do not be afraid to be different. Think and behave differently. 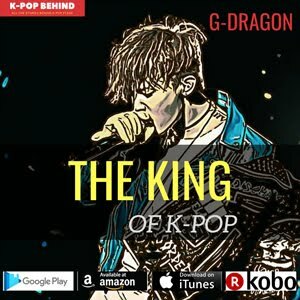 K-Pop producers want a unique person. Singling somebody out from a lot of candidates is like falling in love. When you fall in love with someone, there is no special reason. You are just attracted to him or her. You have to fascinate the judges. This is 'Attraction'. Somebody is born with attraction, but it can be acquired too. Be confident, and pay attention to what you have. Let's talk about K-Pop queen Lee Hyori. Honestly, she is not the best singer nor the best dancer. However, she has been recognized as the best K-Pop female star for years. That is because she has the 'Scarcity' and 'Attraction'. 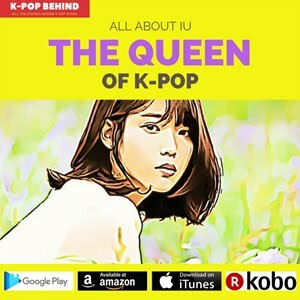 There's no substitute for her in K-Pop industry. She is unique. Even though you pass the audition, it's not over yet. As a trainee of K-Pop agency, you will be still competing with the others to make a debut. At this stage, remember one more thing apart from 'Scarcity' and 'Attraction'. It's 'Endurance'. Below is the video clip of 2NE1 members(CL, Park Bom, Sandara Park and Minzy). They also had audition and withstood years of trainee period in YG Entertainment! Check out how the four members did it when they were in their trainee period. It may takes years to make a debut officially as a singer. 2AM's Jo Kwon withstood 8 years of trainee period. It took 5 years for 2NE1's Minzy to be a K-Pop singer since she began her trainee life in 2004. Averagely, K-Pop stars have 15 months of trainee period, but more than half of trainees give up without completing the course. Do your best and just hang in there. Patience is a virtue. 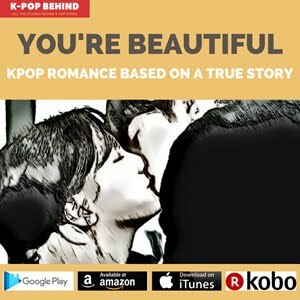 Hope this is of some help to you, potential K-Pop stars! Well, keep at it. You can do it.